The Simda botnet has been infecting hundreds of thousands of PCs for quite some time. Fortunately, it appears that well known security firm Kaspersky Labs, alongside a series of tech heavyweights like Microsoft and Trend Micro (among others), are starting to make serious headway in tackling the scope of the dangerous malware. Just last week, a coordinated group of international law enforcement agencies and intelligence groups from around the globe conducted an operation to takedown some of Simda’s central servers. The FBI, the Dutch National High Tech Crime Unit, the Russian Ministry of the Interior's Cybercrime Department (K) and the Grand-Ducale Section Nouvelles Technologies from Luxembourg seized 10 command and control servers in the Netherlands along with other central Simda hubs in the US and elsewhere. The malware, which can act as a platform for other malicious software, has infected more than 770,000 machines in 190 different countries, according to reports. 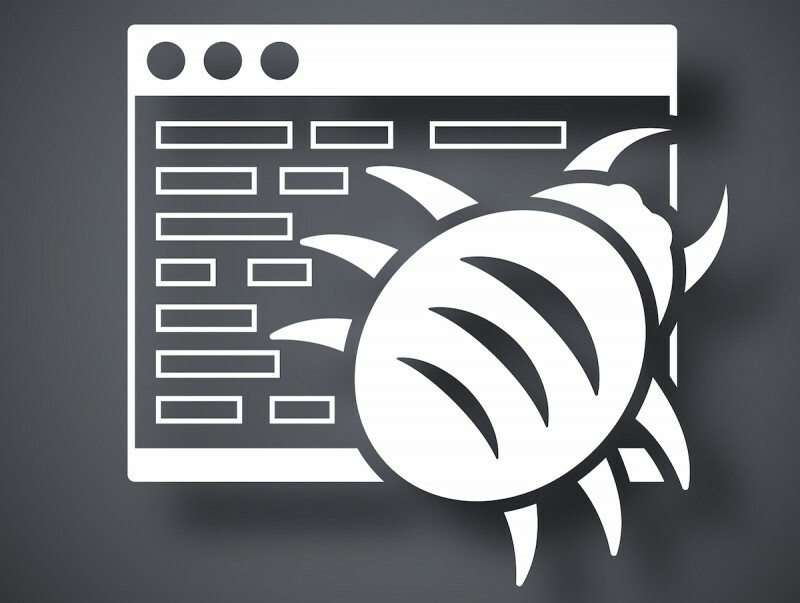 Many of the instances trace back to the US, but Kapersky Labs says it has seen the malware make its way through Canada, the UK, Turkey and Russia as well. While the recent Interpol-organized operations have allowed Kapersky and others to get a grip on the Simda malware, it still isn’t gone for good. Kapersky has provided a free browser tool you can use to check if your PC or another PC on your network has been infected. As usual, the company advises that all malware software be updated.